Social behavior and academic achievement typically define the success of students. Real success in schools over the years is often measured by how well students socialize and behave (which is the sole reason I chose this topic to research on). This is also the motive for educational programs for students suffering from brain injuries besides helping them achieve academically. Students with cognitive challenges such as thinking, speaking, attention and memory or movement challenges like fine motor skills, sensory integration and walking are often better tolerated than students showcasing unwanted behaviors like difficulty with peers, inappropriate language, and aggressiveness. Most students fail to succeed in school after showing challenging behaviors or sustaining brain injuries. 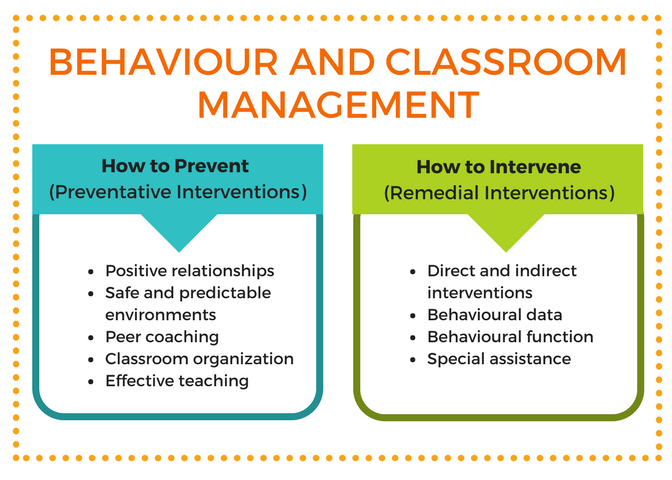 Therefore teachers ought to help students with challenging behavior by providing information on tasks related to success in school, developing clinical systems, making classroom accommodations, and improving medical management. “Teachers may start noticing changes in a student with challenging behaviors i.e. after a brain injury through using Common Behavioral Tasks” (Savage & Mc Donald, 2014, p1). Their response to fellow peers and adults changes as well as the ability to handle confusion and stress. Their ability to manage transitions and changes in personality is also substantially altered. These among many other behavioral changes significantly impact on how well students behave in class or around the school. What I have learned now is that all students are not equal (something I did not know then) and that the school curriculum is planned and implemented in such a manner that supports children’s strengths and weaknesses as well as their interests. All children are actually individuals from a rich diversity of beliefs, cultures, and backgrounds and have unique abilities. However, all children have a right to be treated with dignity, respect, and positive regard. As learners play and participate in daily activities, they absorb powerful messages from the environment, community, and people regarding their culture, social values and identity. “Through exploring the attributes of their own and other people’s cultures in daily practice, children or students come to enjoy an optimal environment for emotional, cognitive and social growth while appreciating their common humanity” (French, 2007, p9).The school, however, tries as much as possible to accommodate all cultures and diversities and strives to promote a sense of equality through such things as school uniforms. · Adequate or unique ability to bring about the design and implementation of sustained job-embedded and intensive professional learning based on identified student needs as well as teacher needs. My relationship with artifacts would have gone well, but I did not exploit my potential to the fullest. My negligence also did not allow me to step up and rise to the occasion. So far I’ve learned a lot that will totally change how I do things. What I would change next time is try as much as I can to exercise ability in modeling nothing but the best practices in pedagogy that will serve as mentorship to other educators. This is something I have to improve and implement sooner than later as it’s the first one on my “To Do” list. To some extent, I would say am proud of the little I have done to impact other’s lives, but I know that am capable of reaching greater heights. The sky is not the limit.